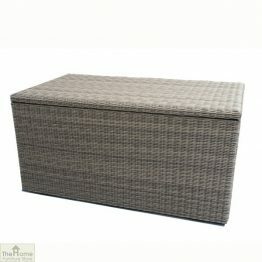 Our range of cushion & deck boxes provide ample storage for all sorts of garden items. 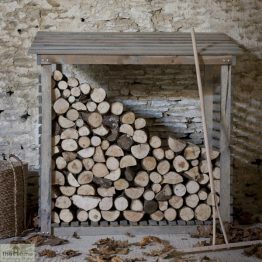 Whether it’s for storing cushions, gardening equipment or even muddy boots, these storage units are an ideal solution. 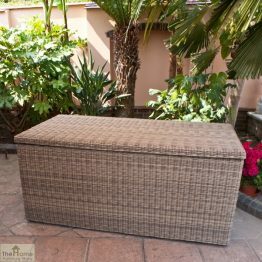 If you want a safe, dry place to store your garden furniture cushions, a storage box is a great choice. 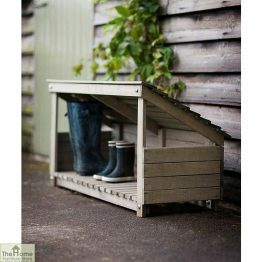 The Spruce wood storage box is available in two sizes and features a Zinc lid for weather protection. 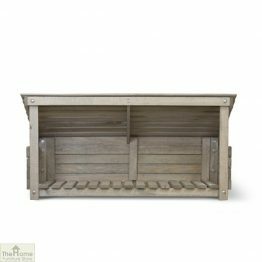 Perfect for storing cushions as well as a variety of garden items. 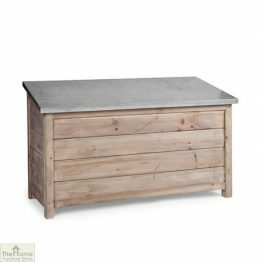 The Casamoré Corfu Cushion Box is specifically design to store cushions from our Casamoré garden furniture sets. It is manufactured from Polyrattan and features a water resistant, zipped lining. 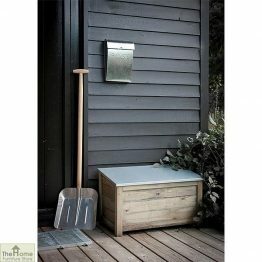 This cushion box is both stylish and practical. 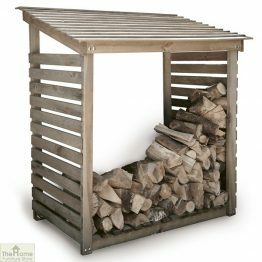 From log stores to cushion boxes to storage racks, our range of cushion & deck boxes includes great storage solutions for your garden.